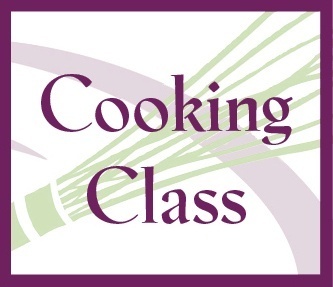 This very popular participation class will show everything you need to know about selecting, preparing, and cooking all different kinds of fish and shellfish. Kirk Warner gives the class much flexibility in creating the dishes they most want to learn. Participants are invited to meet at 9:15 am at Bob's Seafood, 8660 Olive Boulevard, to select the fish.